Zipcodes defines the area that you are interested in on a much smaller scale than MLS area codes. So if you provide us with a zipcode where you want your homes or investment to be, it will be closer to your desired location. 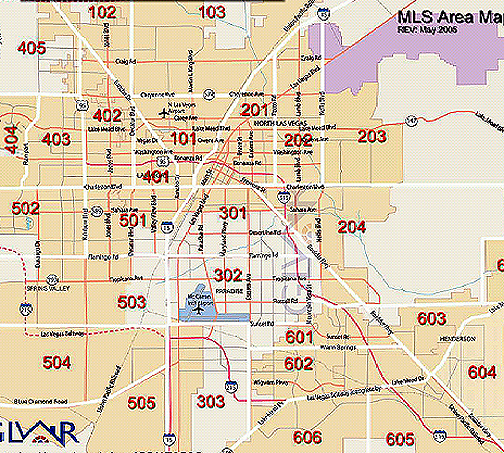 MLS Area map codes are a combination of zipcode in a certain area, like northwest, southwest, etc, so if you are looking over a wide area, then, MLS area map codes will provide you with a bigger pool of potential homes and investments. 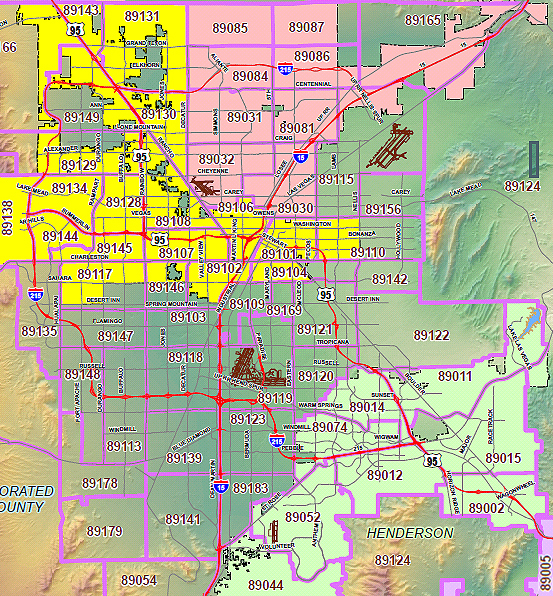 Below is the Las Vegas zipcode Map. if you click on the picture, it will give you a pdf file that you can download and print for your reference. Below is the MLS area map codes.